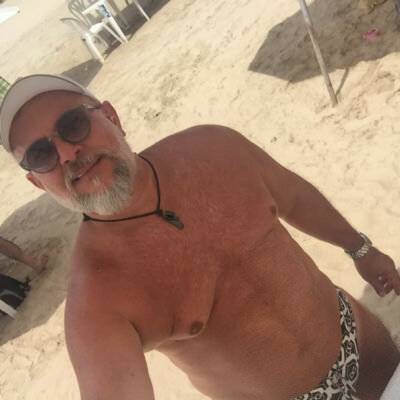 Look through the profiles of Member singles here at Bodybuilder Singles that are tagged with Brazilian. Meeting other members that have like minded interests is an ideal way to come up with ideas to do on a first date. Create a Free Profile to Go out Today!